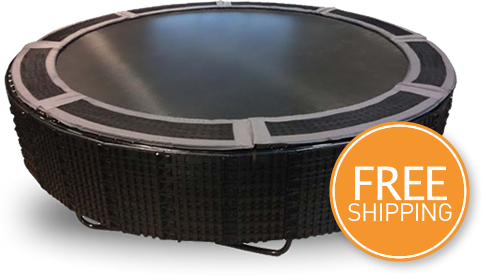 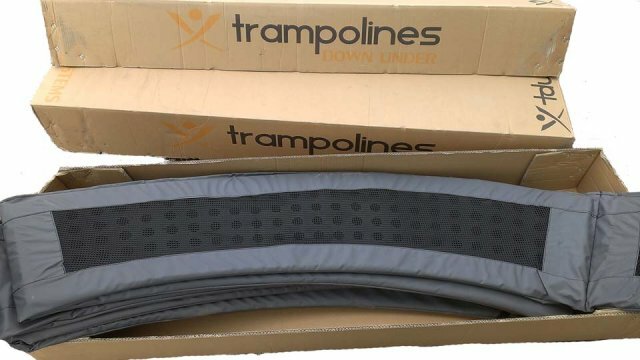 Upgrade your trampoline with the vented, trampoline safety pad. 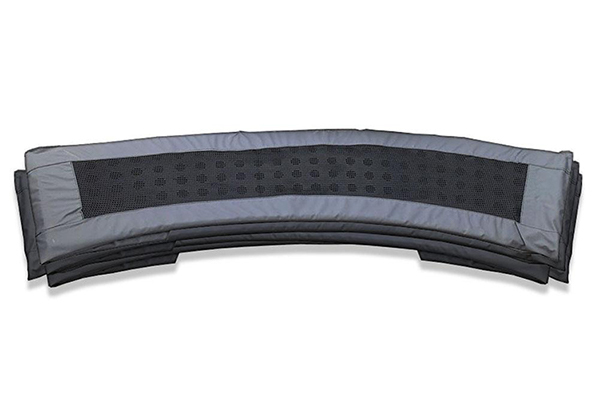 The patented, vented design allows air to travel through the mat while jumping, reducing noise and increasing the life of the pad. Choose the size that matches your trampoline: 12 ft, 14 ft, 15 ft, 16 ft.